John Wimber, one of the founding fathers of The Association of Vineyard Churches is one of my heroes of the faith. That is why I have included these John Wimber quotes in our collection of Christian quotes. I first learned of John in 1983 when He spoke at the chapel service at Life Bible College. I was a sophomore that year, and I was astounded at the way God used him. It was such a memorable experience that people who were there still talk about it to this day. 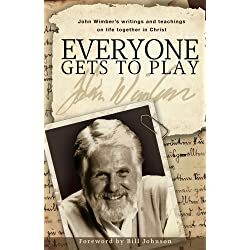 John Wimber was an outspoken advocate of spirit filled Christian living and one of the primary leaders of what is today called the Charismatic movement. 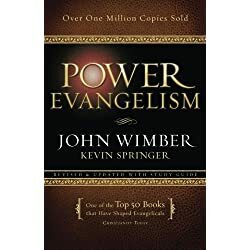 Here is a list of my favorite John Wimber Quotes. They are taken from the official John Wimber Facebook Page moderated by the Yorba Linda Vineyard Christian Fellowship. For every spirit filled charismatic Christian, John Wimber is a classic. 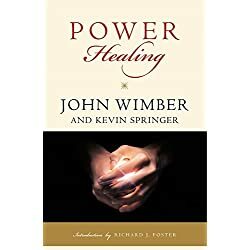 What are some of your favorite John Wimber Quotes? Please feel free to share them in the comment section below.